If you were to take a poll, most people would probably answer yes when asked if they have ever used a professional dry cleaning service. 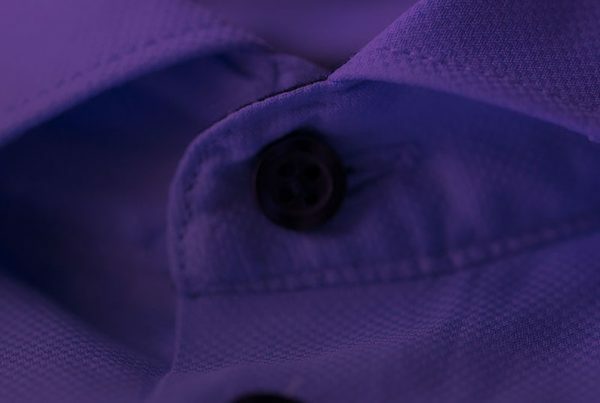 Whether for a job that requires fresh pressed suits or to have an important garment professionally cleaned, dry cleaners have been an essential part of the business landscape for many years. In fact, commercial dry cleaning as an industry is nearly 200 years in the making and has been around as an option for consumers since 1825 when it was first introduced to the masses in Paris. Today, dry cleaning in the US makes up a more than 10 billion dollar industry with expected growth especially centered around areas with increasing population booms. The growth of this industry has also made way for a demand from consumers that dry cleaning businesses provide greener and safer products and services. Savvy cleaners are capitalizing on this by investing in more eco-friendly processes and rebranding themselves to focus on sustainable business names. But, how can cleaners really commit to being green, while also letting their customers know about their commitment to sustainable efforts? One easy way is by becoming educated on the chemicals and cleaning processes available today, and choosing to make an effort to move away from some of the more harmful choices that have become mainstream in the industry. When it comes to cleaning, the most commonly used chemical is perchloroethylene, better known as “perc”. According to the Environmental Protection Agency (EPA), perc has been classified as a “likely human carcinogen.” The National Academy of Sciences backed this statement up with a study of the EPA’s findings, showing that perc may cause cancer in humans, and can also lead to nerve and brain damage. It has also been shown to negatively affect the liver, kidneys, and reproductive system. While the chemical stays on clothing for various amounts of time depending on the fabric type, it has been found to decrease in concentration by only half over the course of a week on wool, and can easily be absorbed into the skin. It is also released into the air during cleaning processes, and can seep into the water supply and soil of communities with dry cleaning locations using the chemical. 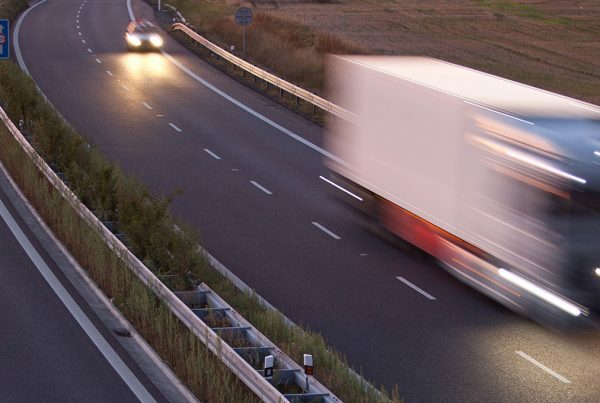 Unfortunately, because perc breaks down slowly, air contamination can last a long time, also allowing the chemical to travel long distances. Despite the health and environmental risks, approximately 80 percent of dry cleaners are still using this harmful chemical, as well as other chemicals like carbon tetrachloride, freon 113, stoddard solvent, kerosene and mineral spirits. The good news is that there are other options that are slowly, but surely becoming more popular, providing dry cleaners with a way to combat health and environmental concerns, while also attracting customers who are interested in more eco-friendly cleaning solutions. One of the most popular of these options is wetcleaning. According to Wetcleaners USA, wetcleaning is an eco-friendly solution to cleaning clothes labeled “Dry Clean Only,” as well as garments that have staining. Wetcleaning works by using computer-controlled washers and dryers, biodegradable soap and conditioner, and garment pressing machines to effectively clean clothing. Machines can be adjusted based on the type of clothing being cleaned, making it a great solution for cleaning any type of fabric. Best of all, because wetcleaning does not use any toxic chemicals, it does not produce any hazardous waste or harmful air pollution. For those businesses interested in adding another green option to their offerings, a dry cleaning process has also been introduced that uses carbon dioxide (C02) to clean clothes. This method allows cleaners to use liquid C02 alongside detergent to remove stains and soil from garments, all while using a traditional dry cleaning machine. Because C02 is nonflammable and nontoxic, it provides dry cleaners with another environmentally friendly option to serve their customers. 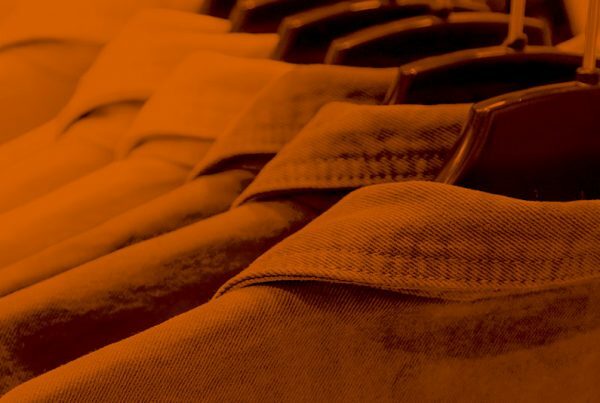 The long-term benefits of investing in new, green processes can help dry cleaners’ bottom line and make them effectively stand out from the competition. One such company that is tackling this issue head on is Green Business Bureau member, Ablitt’s Fine Cleaners, based in Santa Barbara, California. They are using the GreenEarth cleaning method, which uses non-hazardous and non-toxic liquid silicone to clean fabrics. They are also investing in a new wetcleaning facility, which will bring even more green cleaning options to their thriving business. You can learn more about Ablitt’s green dry cleaning business and get inspired to make your own eco-friendly changes, by reading their Member Story on the GBB blog. Regardless of where you start, the green effort in the dry cleaning industry continues to build momentum and make positive changes for business owners and customers alike. 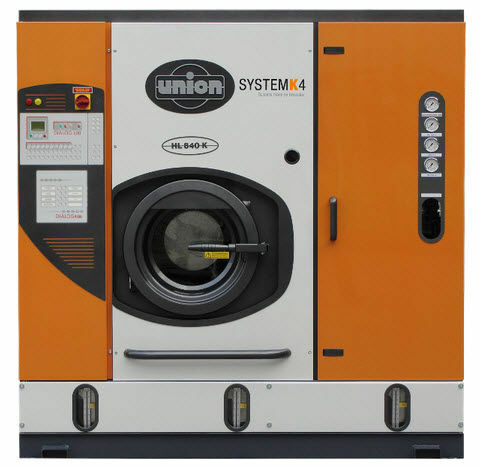 To learn more about how to begin offering wetcleaning at your business, visit the Laundrylux, Miele and Alliance Laundry Systems websites for information on systems and installment. Or, if you’re ready to take even more steps toward sustainability in your dry cleaning business, consider becoming a Green Business Bureau member.